Welcome to LIFEHOUSE! 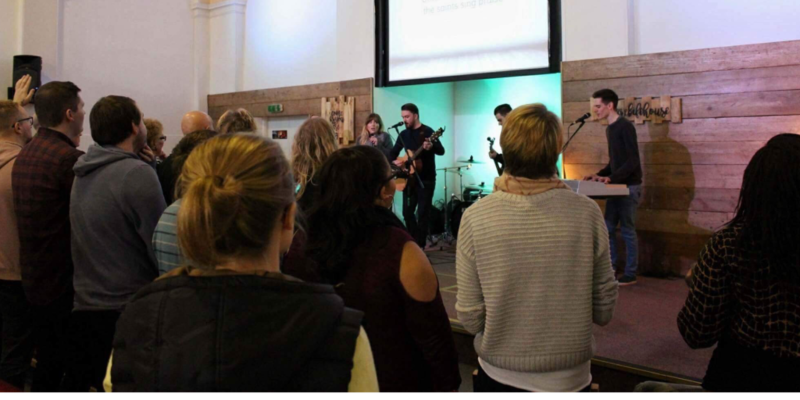 Whether you are new to Worcester or just passing through we want to give you a big welcome to our city and an even bigger welcome to our church family. We hope you find our website helpful and easy to browse around. If you have any questions don’t hesitate to get in touch with us either by email or pick up the phone and give us a call. One of the best ways to connect with us is at one of our Sunday morning gatherings; we’d love to say hi and get to know you over a cuppa. The service starts at 10:30am, lasting about 90 minutes after which you can grab a tea, coffee or hot chocolate and a biscuit or two! 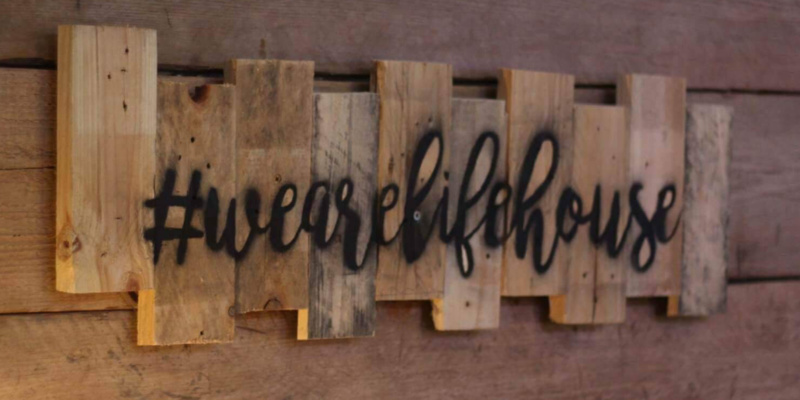 There’s no dress code here, feel free to come just as you are, we really want you to feel at home with us here at LIFEHOUSE. Our story begins in the 1820’s. The first church to gather in this location came together with a vision to engage its local community with the power and love of Jesus. 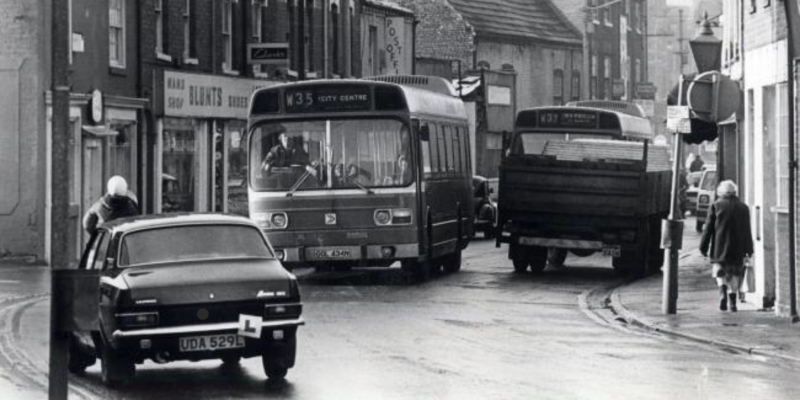 In its hay day, Lowesmoor was a busy & diverse cultural area of the city both during the daytime and at night. Just over the road from the current building in which we still meet is the canal wharf which became the central location for tradespeople. Lowesmoor was the local hotspot for night time revellers and a city trading post for business people. It was into this burgeoning community that the church began its mission. Over the years the people who have made this church their home have carried this same vision, right up to this day. We are still a people with a heart and a vision to see the city changed by the very same power and love that is found in Jesus. In the 1930’s the church joined the Elim Pentecostal Church, a movement of churches which has spread right across the nation and the world. 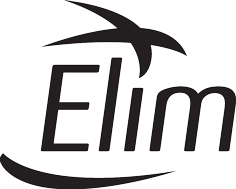 For more on the history of Elim click here. If you want to know more about what we are all about as a church family check out the ‘What are we all about?’ page under the discover menu on the navigation bar above.